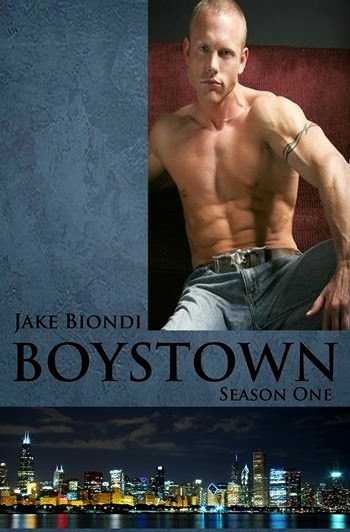 BOYSTOWN & Jake Bondi guest post! How did your book BOYSTOWN come to be? I have always been a huge fan of serialized stories of all kinds. In school, I studied many of Charles Dickens’ novels and I fell in love with them – not just his characters, but the way his books were originally published in installments, each ending with a cliffhanger to keep readers coming back for more. He is the master soap-opera writer. I was also a fan of TV shows such as Dynasty, Dallas, Falcon Crest and more recently Revenge and Nashville – shows with characters that viewers love so they keep tuning in week after week. BOYSTOWN was born out of my love for those stories and my love for the neighborhood. I thought it would be great to create a realistic core group of characters who would be like friends and neighbors I know who are living in Boystown in Chicago. 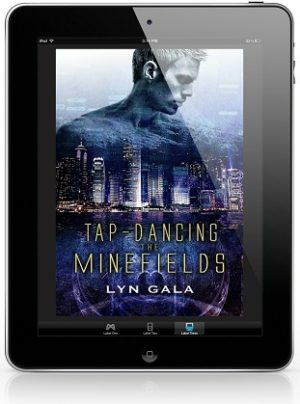 While Boystown is certainly a “gay neighborhood,” it is very diverse and I wanted to make sure my characters reflected that diversity. 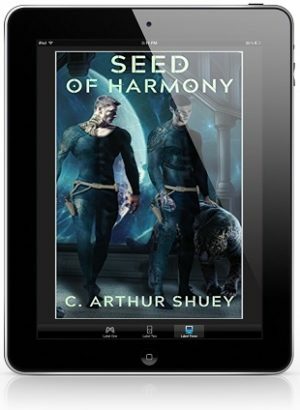 So while most of my characters are gay, there are some straight characters as well – and the characters are very diverse in terms of race, ethnicity, economics, etc. I began BOYSTOWN in June as an online story and intended to release one “episode” online per month, each ending in a cliffhanger. The story became so popular — and the online reading audience grew so quickly — that people from all over the country began to email me demanding to know what happened to their favorite characters and wanting the episodes to be released faster. They also had suggestions for future storylines! I was surprised and excited by the readers’ response to BOYSTOWN. So I began to write more quickly and, by November, I had released 10 episodes and readers from all over America and overseas as well. 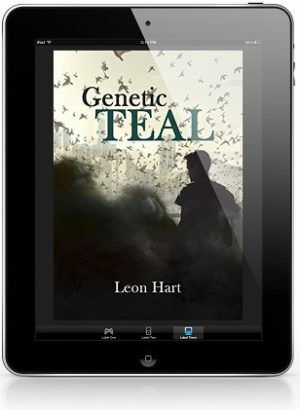 Readers then suggested that I publish the first 10 episodes as a book rather than leaving them online. I did — and BOYSTOWN Season One was born. The book was released in mid-November and is selling very well locally and nationally. In the meantime, I am continuing to write additional episodes. 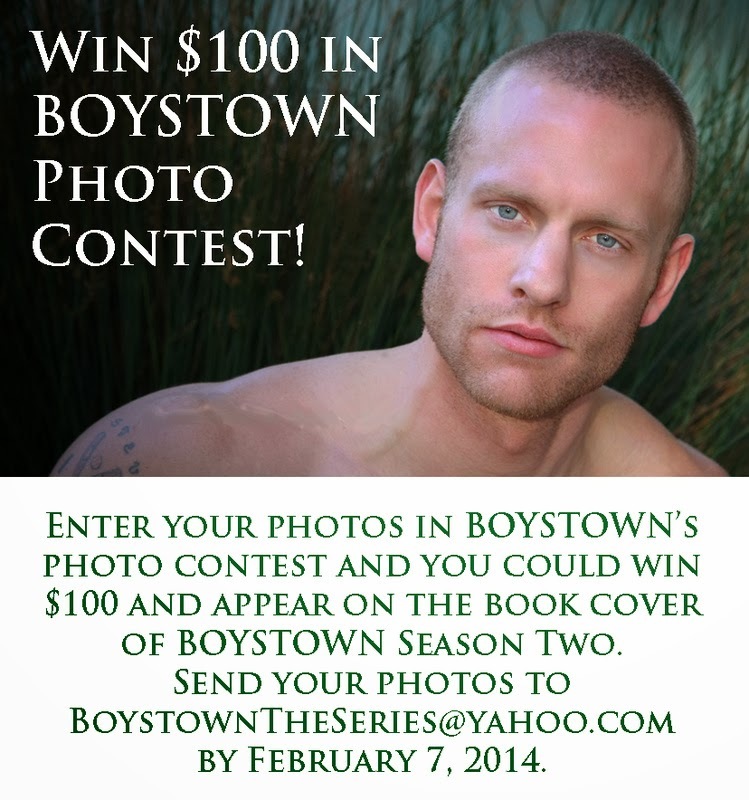 Episodes 11 – 20 will be released this Spring as BOYSTOWN Season Two. People can purchase the book directly through my website www.JakeBiondi.com or from Unabridged Bookstore in Chicago or online at amazon.com and bn.com. What can you tell us about Keith Colgan? Keith and his boyfriend Emmett Mancini have been together for about five years and Keith is ready to take their relationship to the next level. No one enjoys the Christmas season more than Emmett, and Keith thinks the holiday season is the perfect time of year to “pop the question” to Emmett. A few of their friends are in on the exciting surprise, but Emmett is clueless about his Keith’s intentions. And Emmett is clueless about something else as well…Keith’s past. Will Emmett say “yes” to Keith’s proposal? Will Keith’s past put an end to their happiness? Keep turning the pages to find out! I grew up in the western suburbs of Chicago and have basically lived in the Chicago area my entire life, except for the four years I went away to study at the University of Notre Dame. I have been living in Chicago’s Boystown neighborhood for over 20 years and I love it. I love the neighborhood’s people, social life, diversity, culture, and proximity to Lake Michigan. As far as I’m concerned, Chicago is the best city in America. I have been writing for most of my life, mostly as a hobby in my spare time. I find it to be a great way to relax and put aside the demands of “real life” while focusing on something productive. For me, it’s energizing and relaxing at the same time. I would just like to sincerely thank everyone who has read BOYSTOWN and reached out to me with their comments, suggestions, and questions. I have heard from people all over the country – and overseas – and I am forever grateful for their kind words and support. I love interacting with my readers and encourage them to contact me. In fact, they often contact me with ideas for future storylines and couples. In some ways, they have a unique opportunity to “drive” the story. Keep the comments coming! 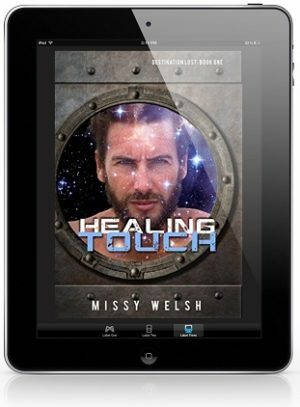 How can readers reach you and/or buy the book? 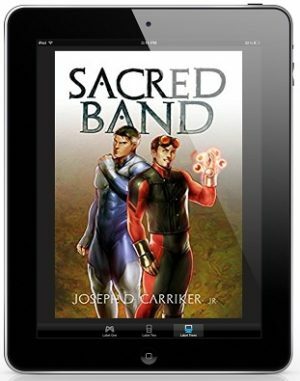 Readers can contact me and buy the book through my website www.JakeBiondi.com. Autographed copies of the book are available at Unabridged Bookstore in Chicago (in person or through their website). Books may also be ordered through amazon.com or bn.com. One of the most diverse and lively neighborhoods in the country, Chicago’s BOYSTOWN has something for everyone. 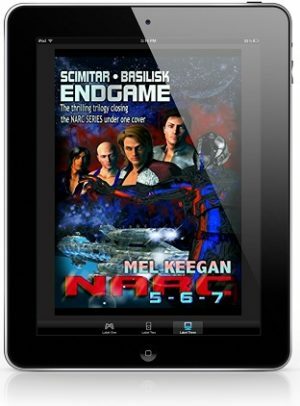 Derek’s brother Emmett is about to discover that his boyfriend Keith Colgan has a past that will haunt them both. Growing up in the suburbs of Chicago, Jake Biondi fell in love with “The Windy City” at an early age. He left the Chicago area for four years to attend the University of Notre Dame and, upon graduation, returned to Chicago. He has been living in Chicago’s Boystown neighborhood for over 20 years. A huge fan of Charles Dickens’ novels as well as television shows such asDynasty, Knots Landing, Dallas and Revenge, Jake Biondi has created a serialized saga for contemporary audiences. Because of BOYSTOWN’s huge success online and the serialized nature of Biondi’s writing, readers from all over the globe have been able to correspond with Biondi and influence the storylines of the BOYSTOWN saga as Biondi writes it.